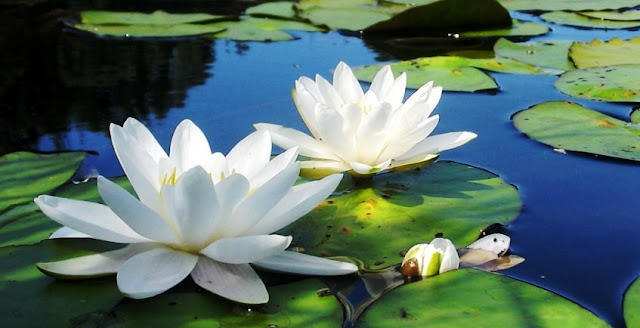 Zambia is a country situated in Eastern Africa. 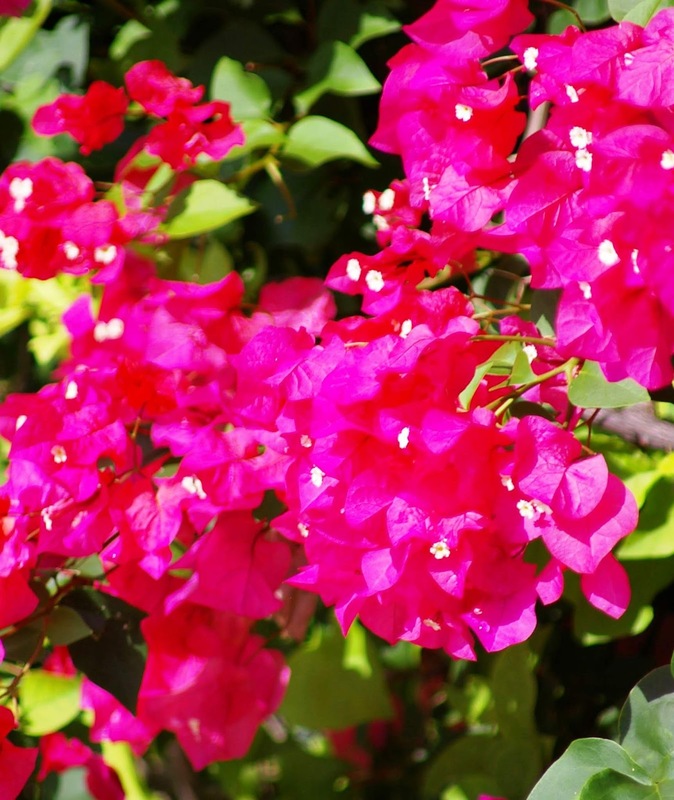 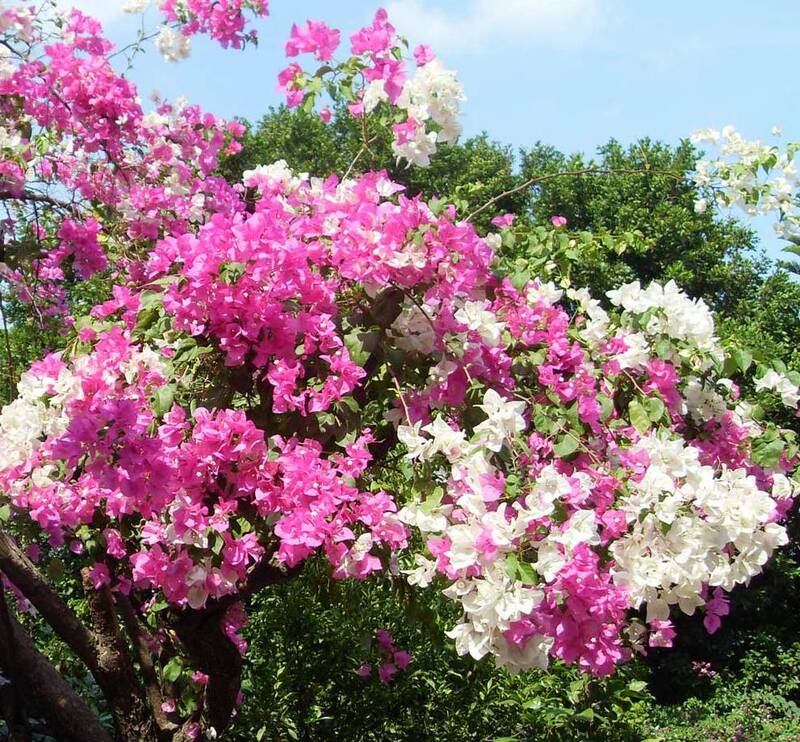 The national flower of Zambia is Bougainvillea. 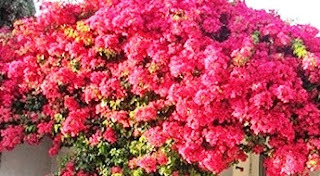 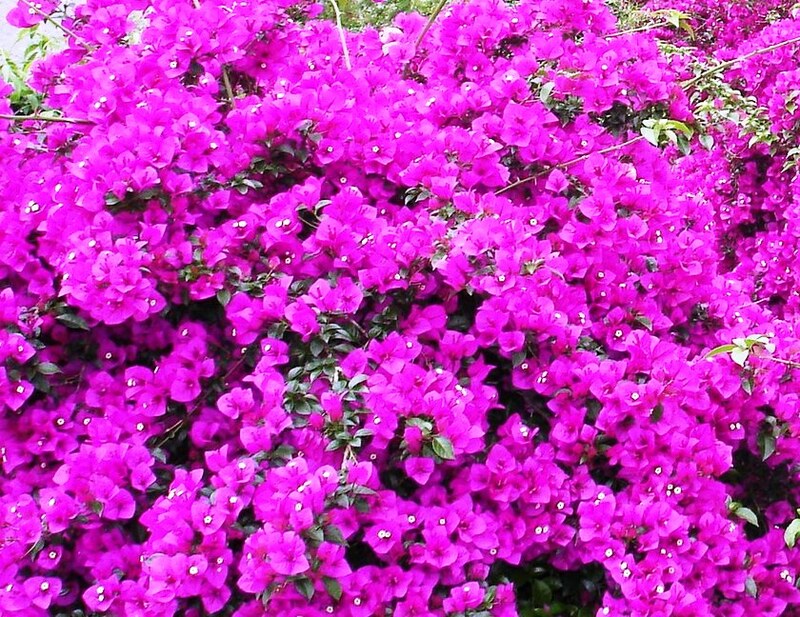 Bougainvillea Blossoms around January and the flowering period is very long and it is up to 3-4 month.